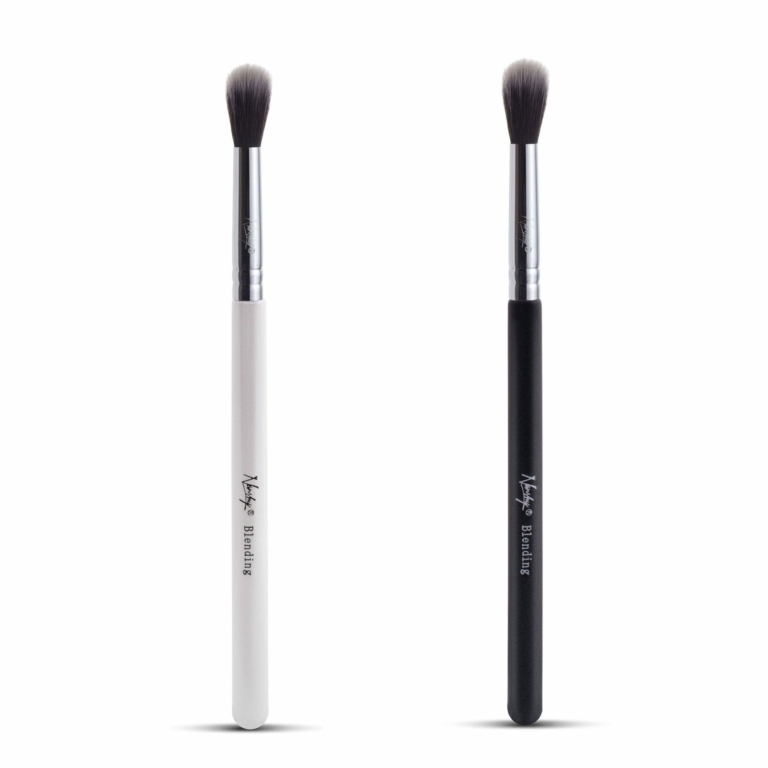 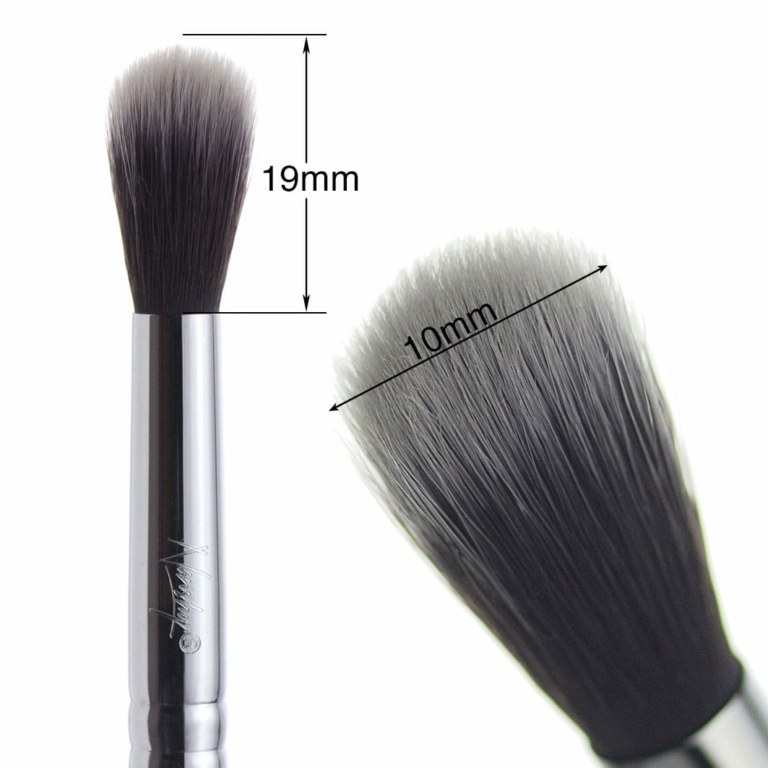 Large Blending Brush with super soft synthetic bristles. 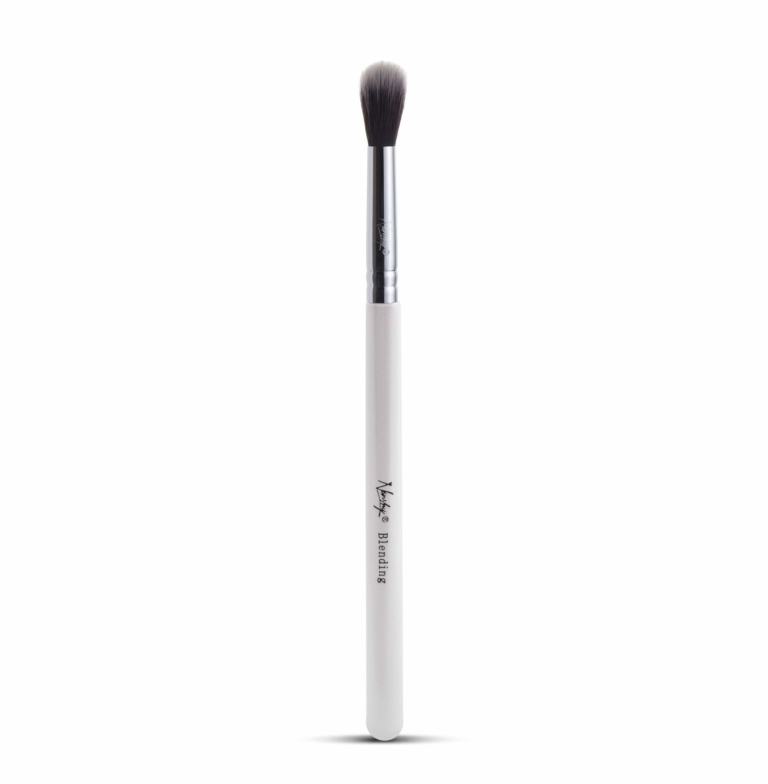 Ideal for subtle application of colour to your eyes. 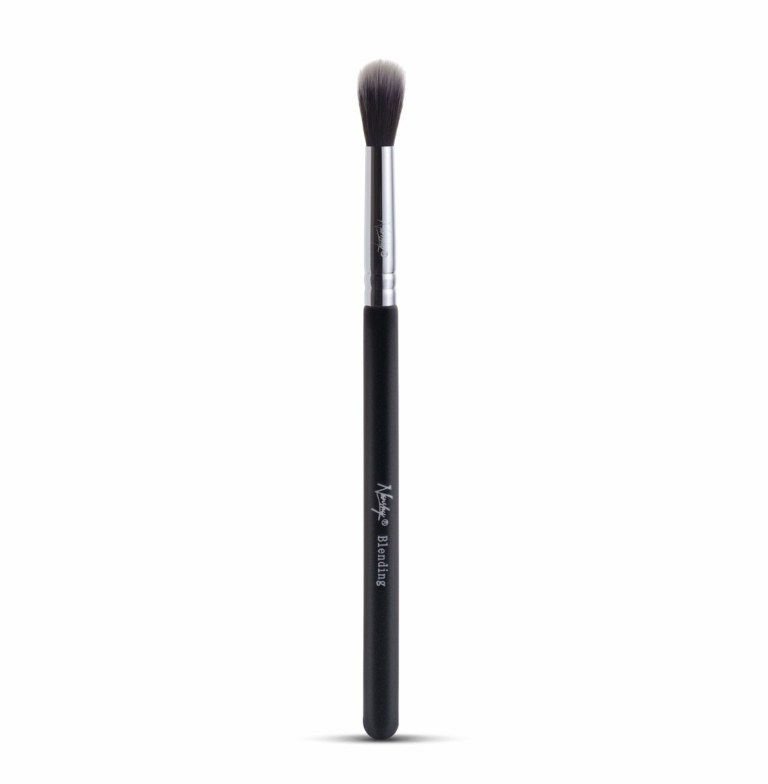 Use this blender to soften your look by working the brush back and forth. Our synthetic brushes are perfect for any kind of products. 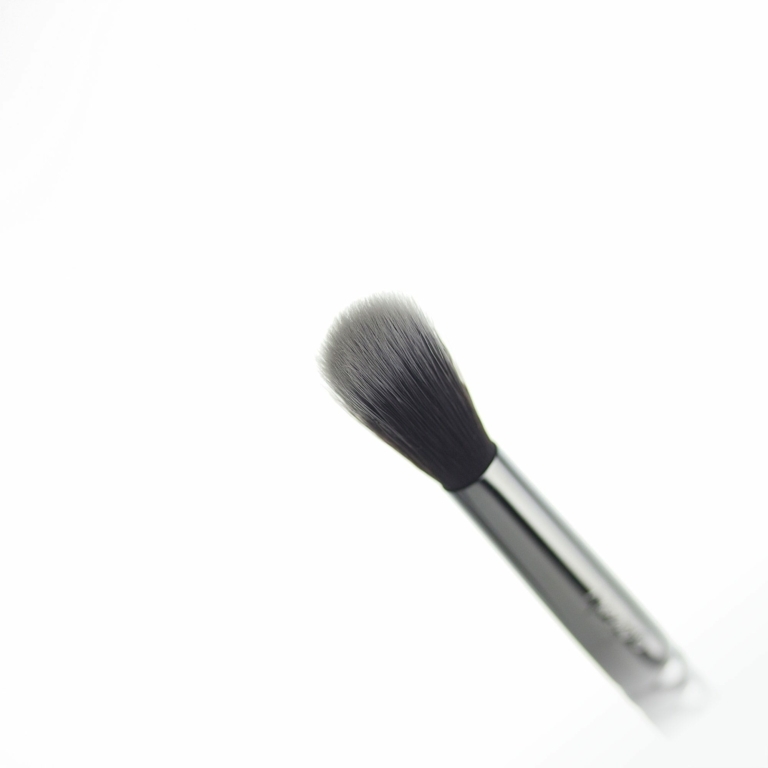 Use it with powder or cream as well as primers.